Sturm, Ruger & Company, Inc. (NYSE: RGR) is proud to reintroduce the Hawkeye® Alaskan rifle chambered in three calibers: .375 Ruger, .338 Winchester Magnum and .300 Winchester Magnum. Based on the popular Ruger® Guide Gun platform, this stainless-steel rifle, paired with a Hogue® OverMolded® stock, provides the avid shooter or hunter with the ultimate rugged and hard-hitting rifle. The Hawkeye Alaskan rifle features the smooth and crisp LC6™ trigger, three-position safety and integral scope mounts for included scope rings The hinged solid-steel floorplate bears the distinctive Ruger logo and provides easy unloading while eliminating accidental dumping of cartridges. Like all Hawkeye rifles, these Alaskan models also feature a non-rotating, Mauser-type controlled round feed extractor. 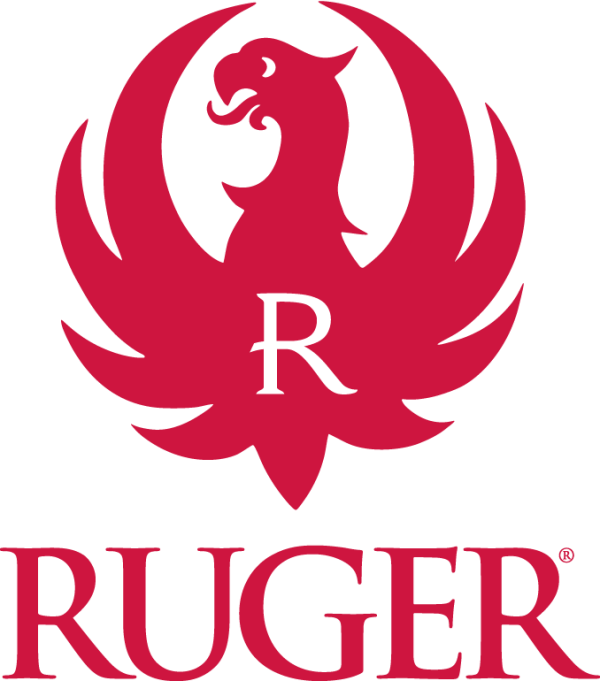 For more information on the Hawkeye Alaskan or to learn more about the extensive line of award-winning Ruger firearms, visit Ruger.com or Facebook.com/Ruger.